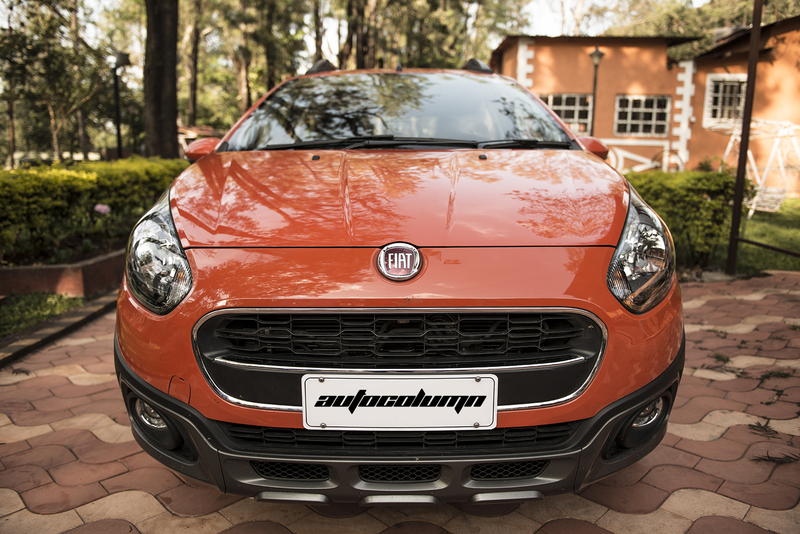 Fiat India has always made cars for enthusiasts. The introduction of T-jet model in the Linea range at a time when the market was just getting ready for turbo petrol engine was done by Fiat first. 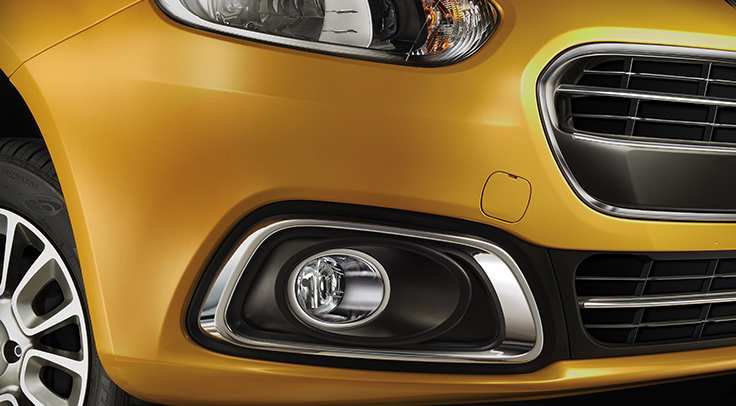 The trend then continued by VW India with TSI engines, Ford with 1 liter Ecoboost engine. Hot hatches have been always famous in market of enthusiasts, it was proven by Hyundai Getz CRDi and now the hot hatch Polo GT TSI. 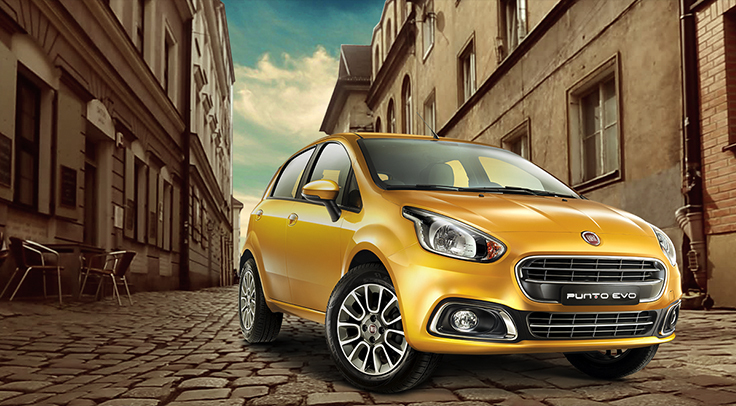 Fiat India now has a gift for enthusiasts by introducing a hot engine in hot looking cars. 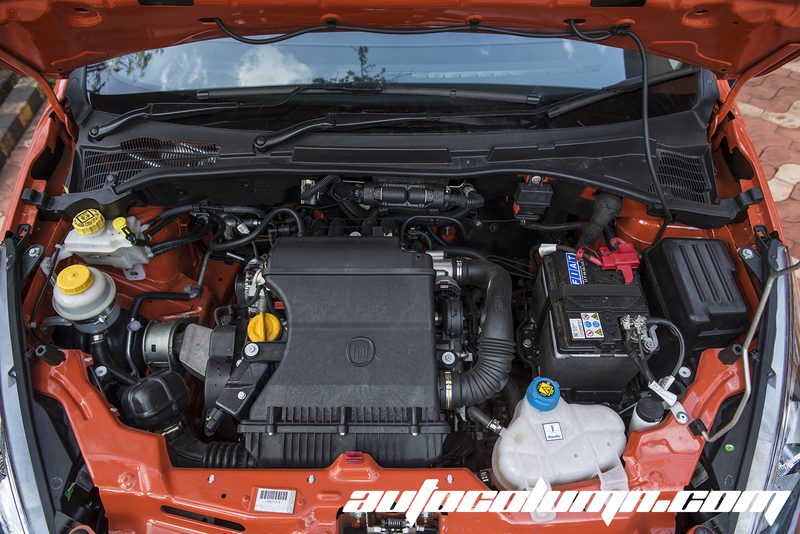 Fiat Avventura and Fiat Punto Evo will now get engine option of 1.4 T-Jet that produces 114 bhp of peak power and 207 Nm of peak torque. The same engine powers Abarth 500 hatchback with 158 bhp of peak power and 230Nm of peak torque. 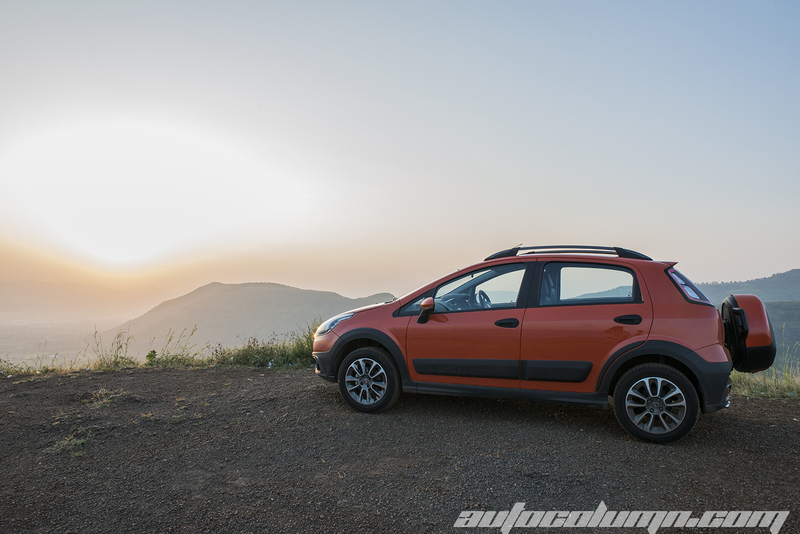 Other engine options for both the cars are 1.2 liter, a regular petrol engine that pumps 68 bhp and 96 Nm of torque and the 1.3 liter diesel engine produces 75 bhp-197Nm. Both cars also come with a sports variant in the petrol and diesel variants with 88bhp-115Nm for petrol and 90bhp-207Nm for the diesel variant. 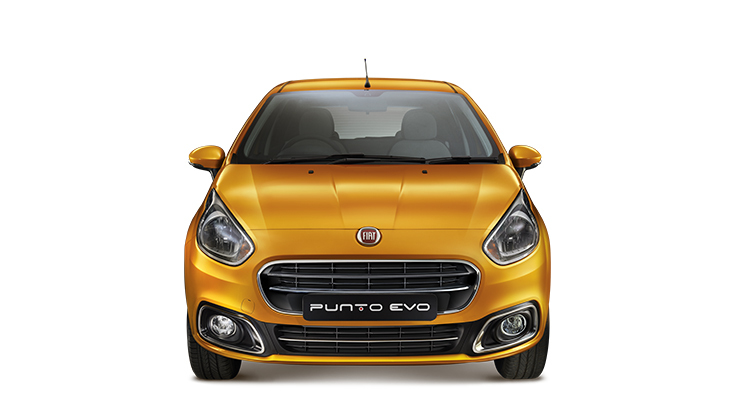 Fiat India is struggling to sale Punto evo, Avventura and also new Linea. Though all these cars are fantastic products from Fiat, the company’s service network and after sales is main issue for car buyers. Fiat makes great cars, and it is well known as enthusiasts brand. People love Fiat cars, but there are more Fiat lovers than Fiat buyers. Fiat India is now trying to attract enthusiasts with the T-Jet engine introduction on its lineup. The company also plans to launch Abarth 500 in coming years in India. 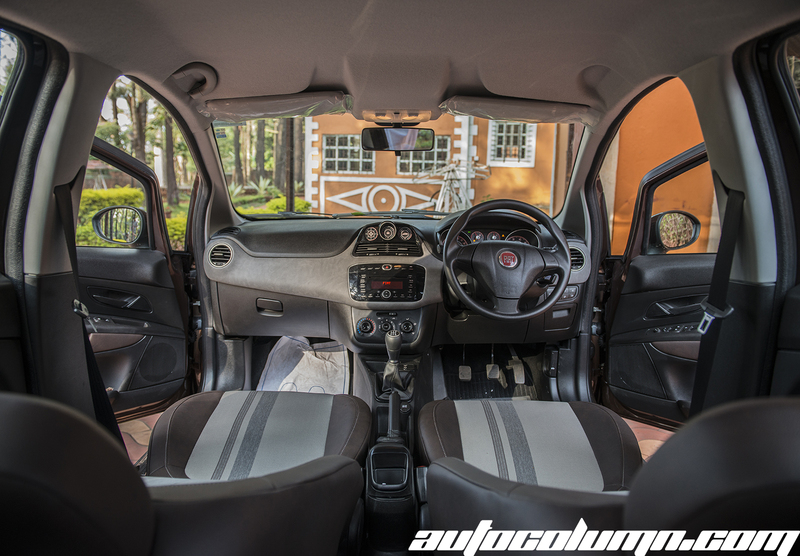 Read Team AutoColumn’s Fiat Avventura drive here and Fiat Linea 1.3 multijet test drive review here. 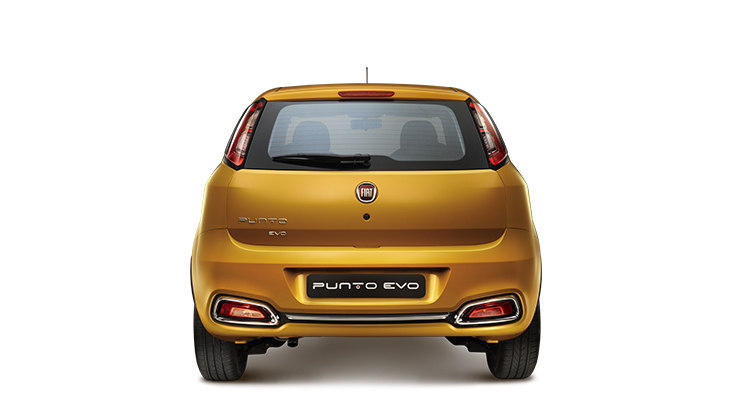 Fiat launched the all new Fiat Punto Evo today in New Delhi.